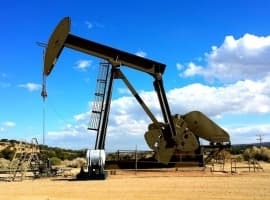 Despite the Canadian government’s efforts to curb carbon emissions and expand the adoption of renewable energy systems, the country’s crude oil production will only continue to grow in the next couple of decades, a report from the National Energy Board found. The report considered three different scenarios for the long term, outlining the most likely trends in energy. According to it, the only way Ottawa can achieve its own carbon-reduction targets is to sharply raise carbon prices and boost cleaner-energy adoption. 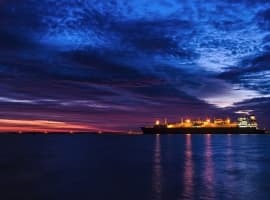 These measures, however, will have to be much more radical than they are currently, NEB warned, otherwise there will be no way to curb demand for crude oil enough for the targets to be met. The authority forecast that oil consumption in Canada will peak by 2020, but under each of the three scenarios it devised for the report, it would continue to grow. This growth, however, will start slowing down after 2020, as the effects of climate change policies kick in and projects that are now new near completion. Under the first scenario, NEB stipulated a carbon price increase to US$70 (C$90) per ton of carbon in the period to 2030 and further to US$109 (C$140) per ton. The second one factored in a higher carbon price increase as well as new technologies for reducing oil demand, including a faster pace of EV adoption. To compare, current climate change policy envisages an increase in carbon prices to US$39 (C$50) by 2022 and that was NEB’s third scenario, used as a reference case in the analysis. So, irrespective of carbon prices, Canada will produce more crude in the future. This conclusion, however, assumes there will be enough pipeline capacity to transport the crude. If there isn’t and producers are forced to ship crude by rail, NBE forecasts that by 2040 production will fall by 10 percent. 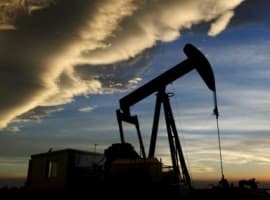 The authority projected oil production at 6.3 million bpd by 2040 if the federal and provincial governments do not step up their climate change fight efforts. That’s 59 percent more than the 2016 average. If the government raises carbon prices, oil production will grow less, by 43 percent from 2016, to 5.7 million bpd.